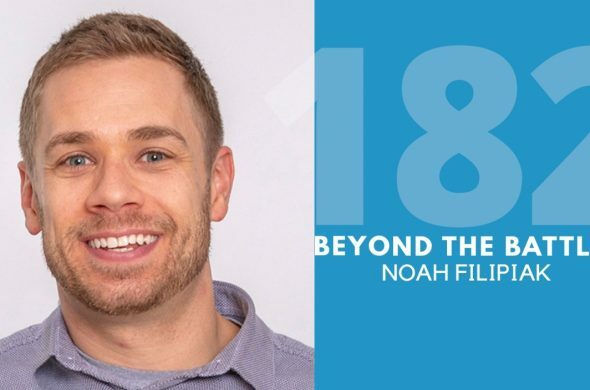 I had a great time on the Undone Redone Podcast with Tray and Mel Lovvorn. 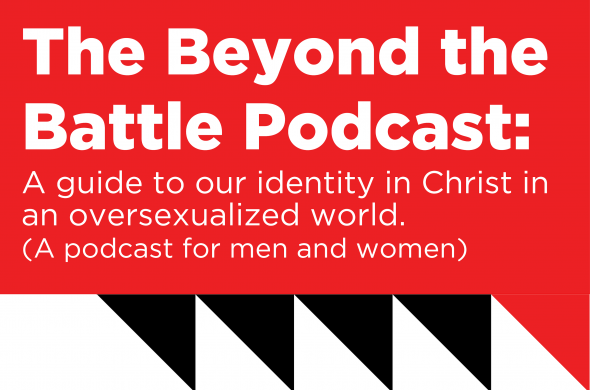 Check out Undone Redone for tons of great grace-centered resources to bring wholeness to your marriage and/or sexual brokenness. We crack open the mailbag in episode 12 to answer questions about fearing God and if God is always disappointed in us. We spend time in Matthew 3:16-17 for guidance on how to spend daily rhythm time with Jesus. And the topic of the episode centers around knowing what The Best Thing is. 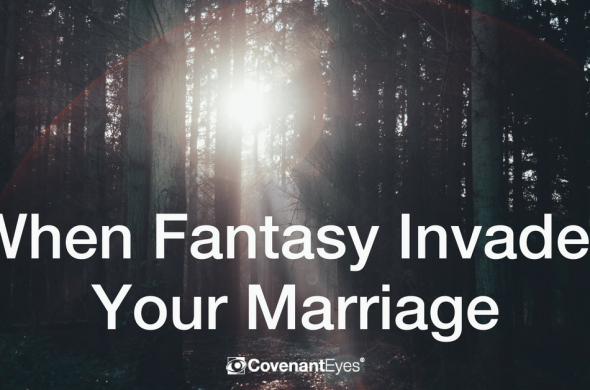 My latest article is up on the Covenant Eyes blog, check it out at: When Fantasy Invades Your Marriage. 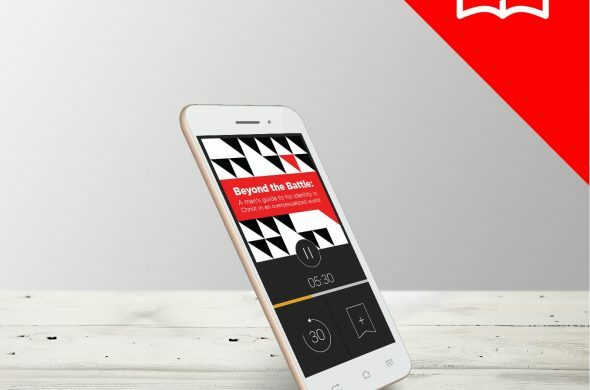 Check out the Beyond the Battle Audiobook at the Southfrancispress.com store!